You have interviewed all of the right people, settled on the real estate agent of your choice and you forge ahead in the process of selling your house. You and your agent map out the plan, establish the sales price and they lay out the marketing plan. 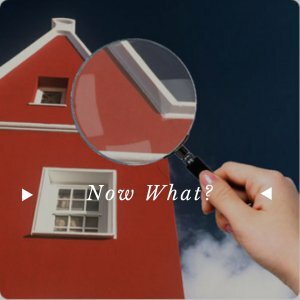 You just know that you have all of the bases covered; you’re prepared to do whatever it takes to get your house in Market-Ready condition so you can get top dollar for your house. You have completed all of the work that the experts have told you that you needed to do to get your house ready for a Quick Sale. 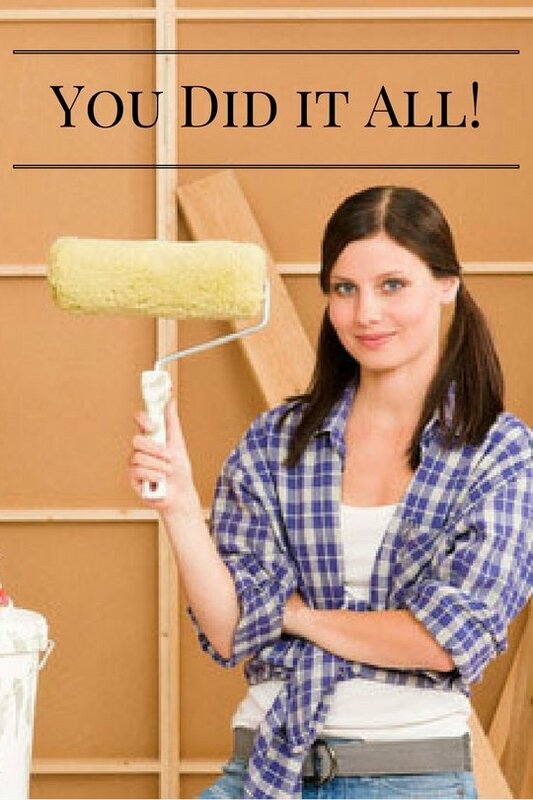 You have done your research, read all of the home improvement magazines, researched online, completed all of the best home improvement projects, researched the competition, attended neighbor’s open houses, interviewed and hired contractors and as a result you spent thousands of dollars on fixing and updating your house. It’s ready! You’ve scrubbed, cleaned, decluttered and staged your house. You love what you have done and you’re finally ready to put it on the market. Your real estate agent lists your house on the Multiple Listing Service (MLS) and 100 other websites and the phone starts to ring. Everything is working as planned. You have hundreds of people parading through your house at appointments and open houses. Your real estate agent calls, they are excited (commissions are a wonderful thing)… your first offer comes in and it’s at full asking price. You celebrate with a little champagne and prepare for a smooth transition. You have a plan! You aren’t worried about the inspections, you’ve just spent thousands of dollars repairing and fixing anything that you thought was needed. You’ve hired contractors for all of the work and you know that your house is rock solid. But then comes the buyer’s inspection. The report comes back with multiple issues! How can this be? You just did everything you thought possible to prevent this! Now, before you freak out, calmly read over the inspection to verify 1) they have the right address, and 2) the claims are legitimate. It can be very easy to get defensive, especially after all the work you put in. But, home inspectors are not always right. You never know if you got a newbie or someone that just wasn’t familiar with your home. There are several ways you can handle this when the inspection goes terribly wrong. First, talk to your real estate agent about the situation. They can offer advice and suggestions for correcting the issues. Second, check the qualifications of the inspector. Also, check your own inspector to make sure they are the ones that didn’t miss something. Third, find out what you’re going to do about it. Ask either for an additional inspection, provide the initial inspection report and all the work you have completed to the seller, or ask to pay for another inspection from another, third-party inspector. Optional – If all else fails and you are exhausted keeping up with demanding buyers, you can always sell to an investor. With all the work you’ve put in, you will probably receive top dollar for the house. You might be surprised as to what you can get when you throw all the third-party assistants out the window (not literally) and simply sell to an investor yourself as-is. If all else fails, getting the house sold quickly is really the ultimate goal. If you’re fed up with buyers demands, inspections and keeping up with the “Joneses” call me today. I buy houses from Stockton to Sacramento and would be glad to take your home just as it is!